eziPOD now aims to go beyond this by utilising the smart lockers for parcel delivery and personal storage to complement its existing laundry services, therefore further expanding its revenue stream. 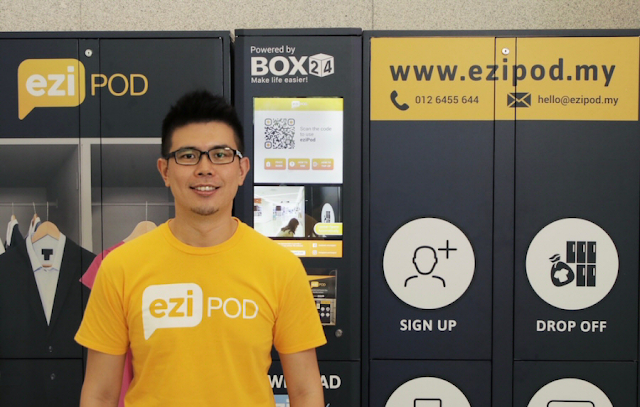 After hitting its initial minimum target of raising RM500,000, Malaysia's first smart laundry locker startup, eziPOD is now planning to diversify into the lucrative e-commerce sector by providing last-mile fulfilment logistics. "It is exciting for us at eziPOD to raise the minimum target of RM500,000 within few days of going live on pitchIN, an equity crowdfunding platform. After working very hard to meet as many investors as possible, this is a validation from the investors who believe in our business model. The funds raised will help fuel our growth plans to be the largest laundry and multipurpose smart locker in Malaysia," said Venon Tian, the co-founder of eziPOD. "In this short period of time since eziPOD was introduced a year ago, we have processed more than 6,000 garments, and more than 1,000 orders. Our month-on-month revenue has increased steadily around 25%. We have also signed up two licensees over the past two months, to help us grow our presence. Two of our sites have experienced more than 50% utilisation on weekends in October," said Venon. 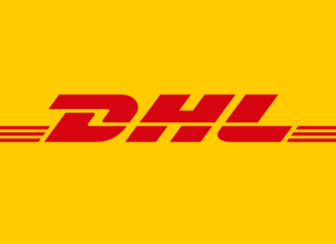 "With the rapid growth of e-commerce in Malaysia and over 1 million parcels delivered daily, eziPOD is poised to improve delivery time and reduce cost substantially for last-mile fulfilment logistics, as consumers can pick up their parcels on time from the lockers and avoid missed deliveries." eziPOD's vision of building the largest locker network is inspired by the works of countries like Japan and Singapore. "In Japan, logistic companies are installing lockers for customers to pick up their parcels at their convenience, which reduces the redelivery rate from 49% to 8%; whilst in Singapore, the government sees that the locker network will benefit the country, by forming the federated locker network. This has got to be something." explains Venon. With the initial target met, eziPOD is now working towards its RM1.25 million maximum target in the next two weeks. eziPOD's equity crowdfunding campaign is live and will end on 15 December 2018. For more information on eziPOD visit ezipod.my.